No one likes to be left on hold, but when they are, time passes a little faster with some soothing music and a reassuring message that your caller is important. Are You Leaving Customers On Hold? 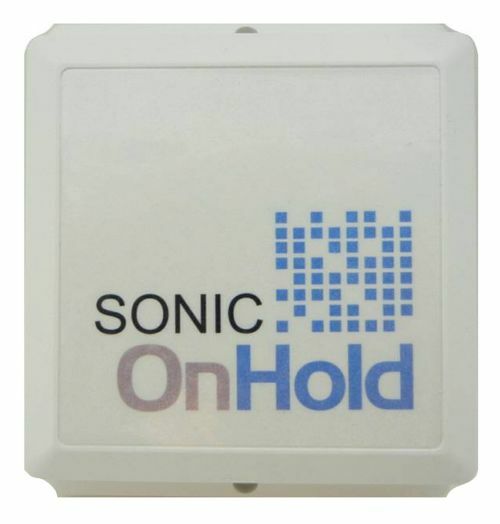 If you are leaving your customers on hold with dead air, then it’s time to get the SONIC Digital Voice Announcer (DVA) from Foritas. 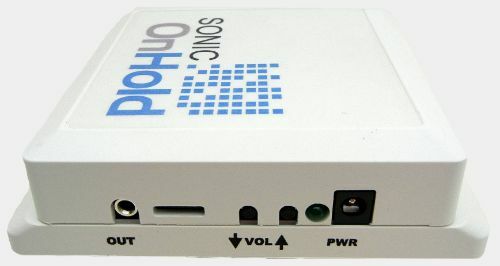 Our SONIC DVA comes complete with 20 minutes of license-free music and a plays a gentle, “we’ll be right back” message to your callers. Want to REALLY Impress your Customers? Then why not customize the music to your company’s style and playback your branded message to your callers. With Foritas DEBUT, you will select the style of music from our license-free library of cuts, select a male or female voice, and then let our production team get to work. We will use your website or promotional literature to create an effective audio messages and delivered electronically to you as a .WAV or MP3 file. Once you receive it, you can load it onto the Foritas SONIC or any compatible DVA device, IP-PBX or Cloud PBX. Wide selection of music genres, something for everyone.